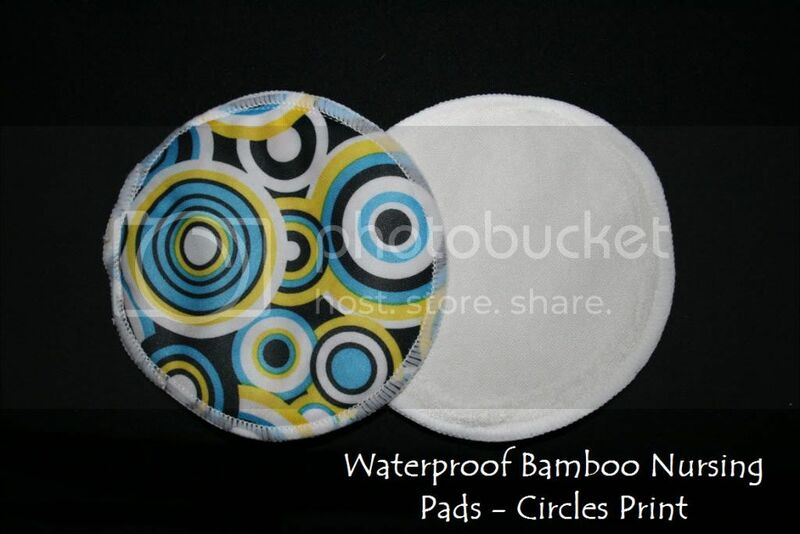 Breastfeeding mothers can now enjoy the comfort of luxuriously soft bamboo nursing pads that are cool, breathable, anti-bacterial and super absorbent. 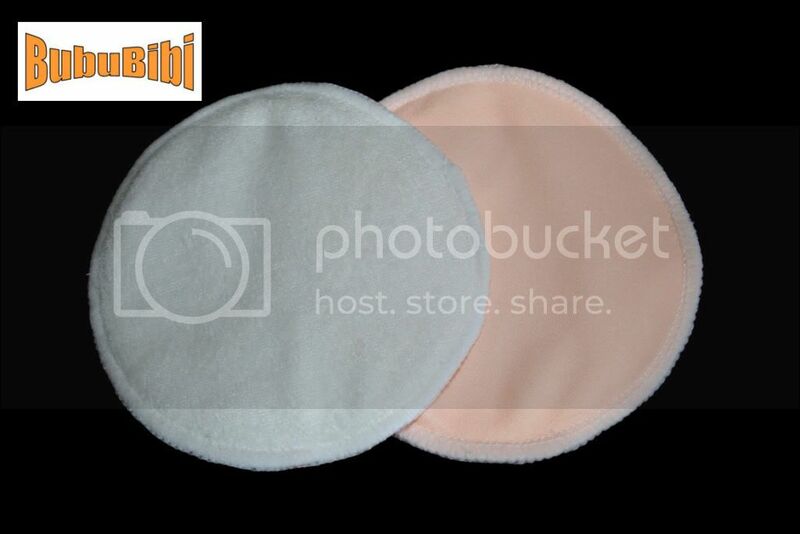 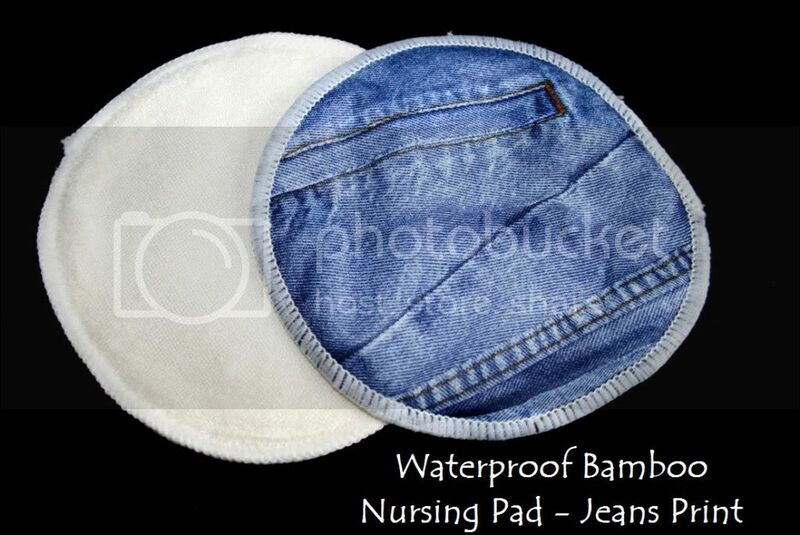 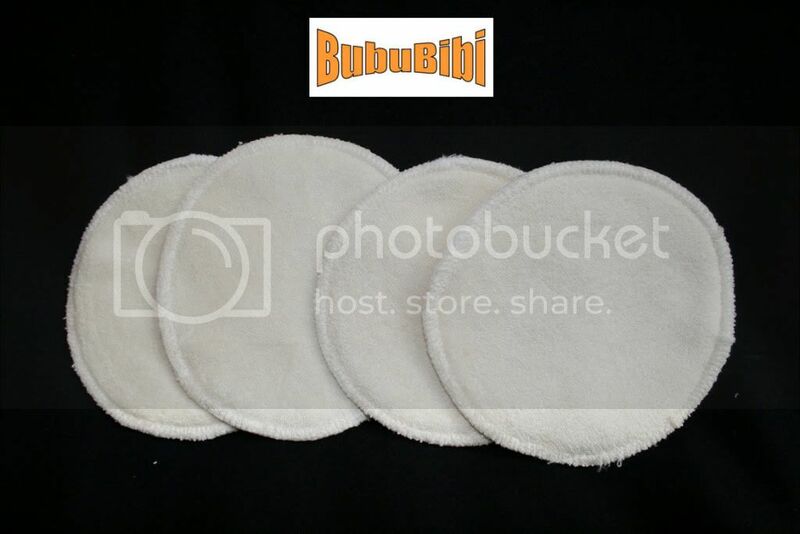 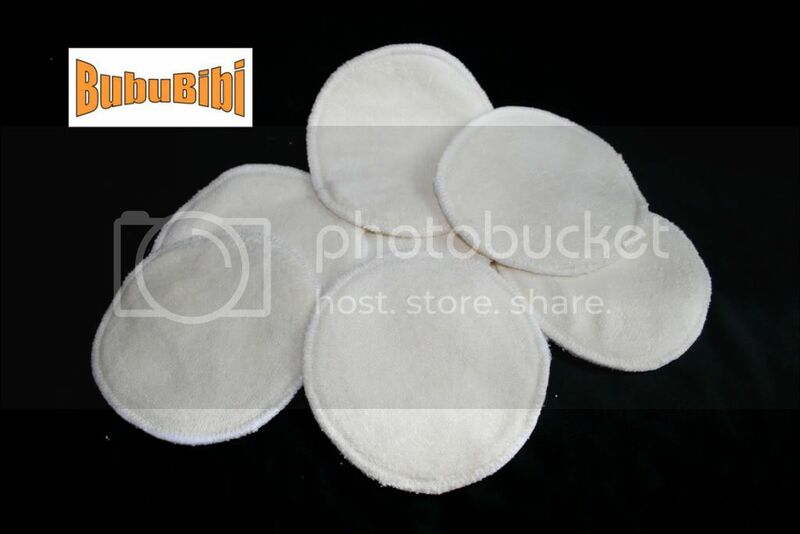 This nursing/ breast pads are made of bamboo, and that makes these nursing pads extremely soft, smooth & non-bulky. 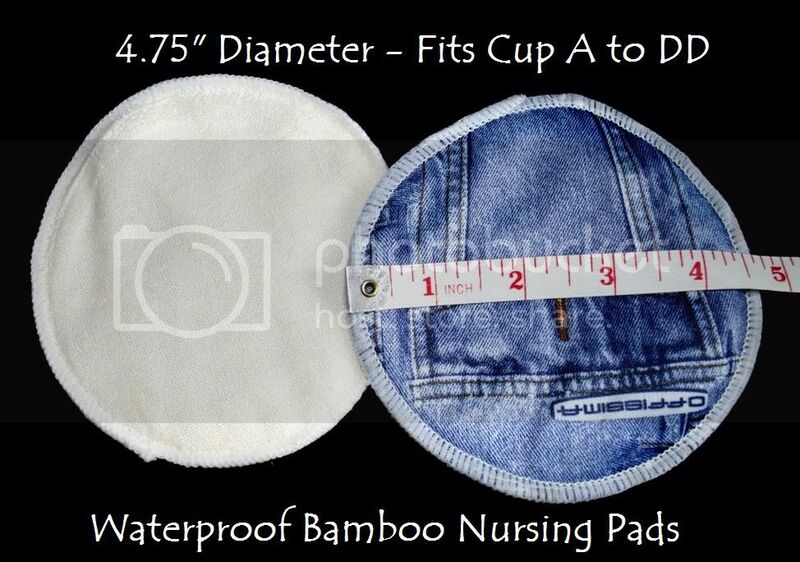 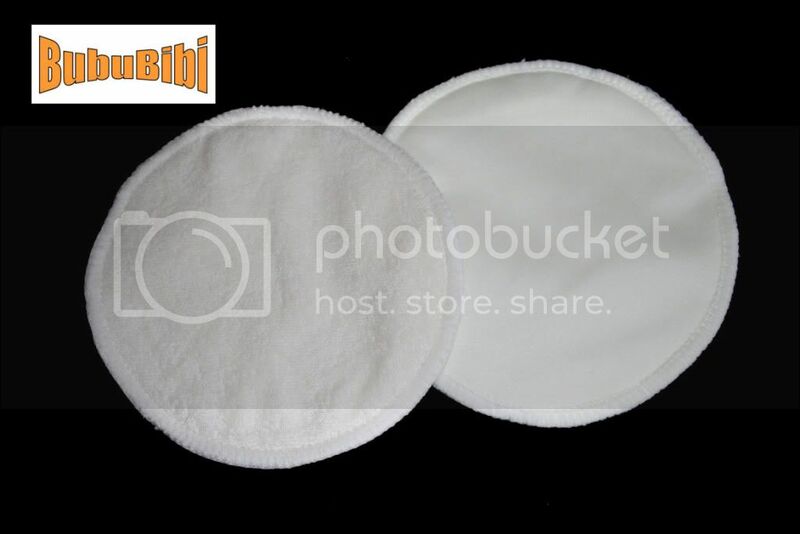 Don't be fooled by its thinness - they are more absorbent than regular cotton nursing pads. 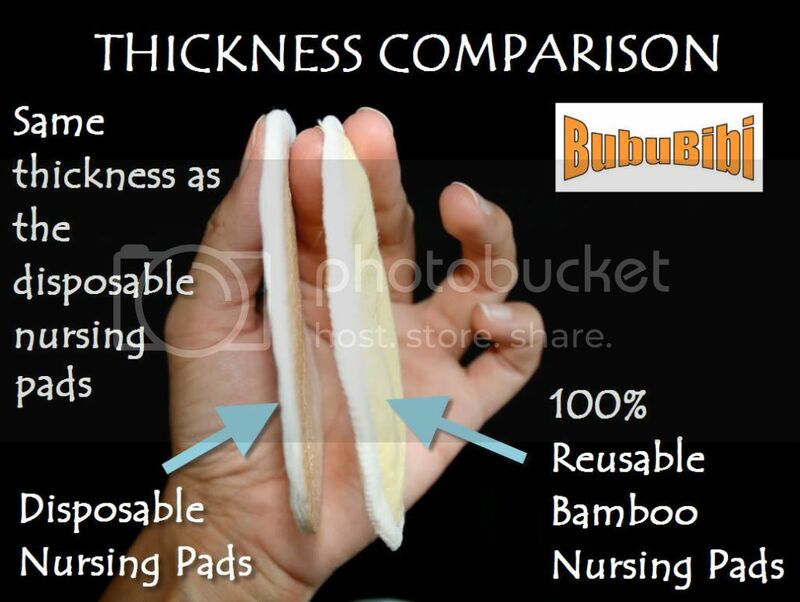 Various tests have been conducted and proven that bamboo absorbs better than cotton. 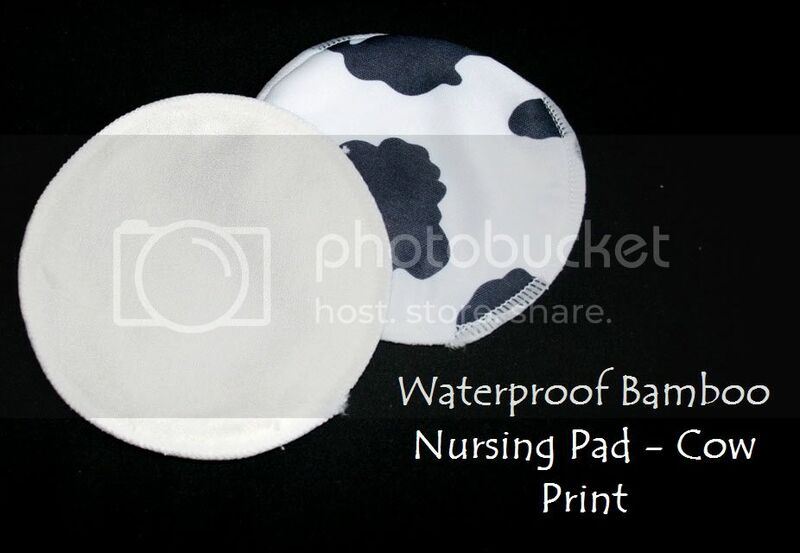 Absorbent layers of natural fabrics surged together to form a soft, reliable, washable nursing pad. 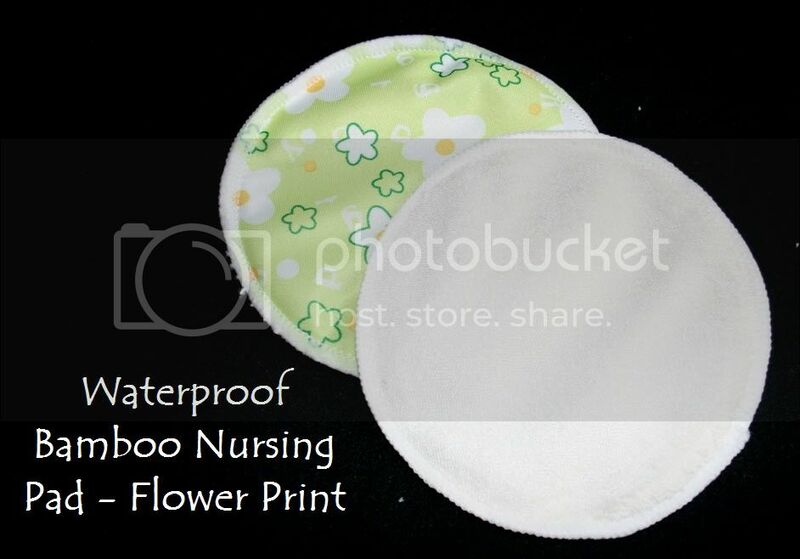 Hypoallergenic as well as naturally anti-bacterial - Perfect for mom with sensitive skin. 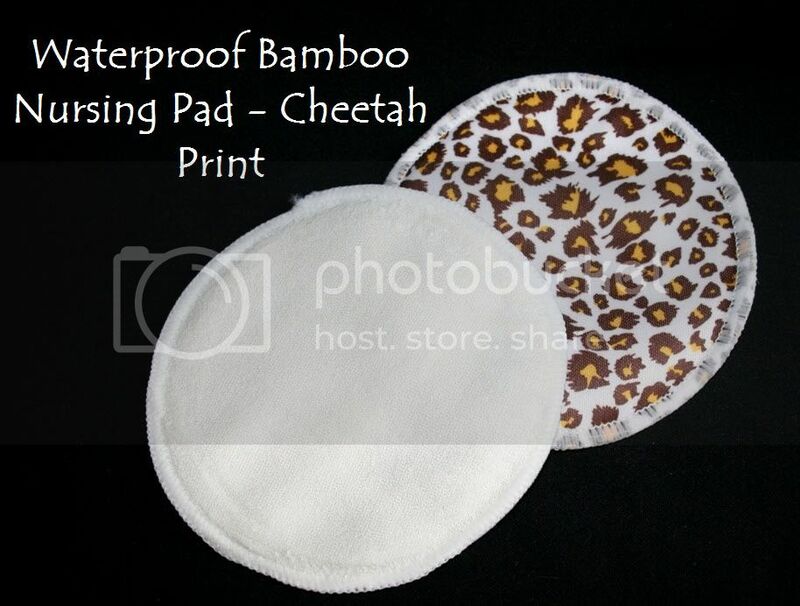 Pad for longer lasting, make it reusable, making it more affordable. 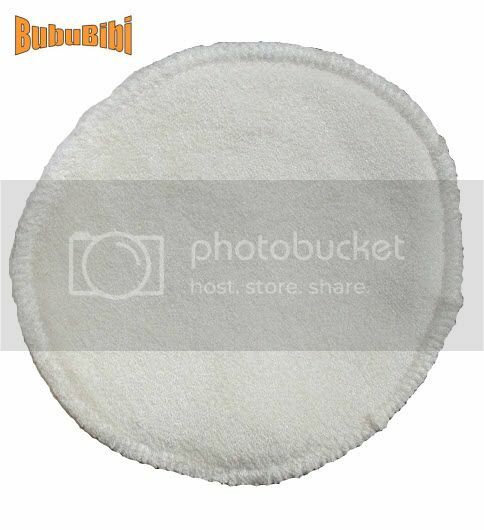 It's easy to care for - machine wash and tumble dry. 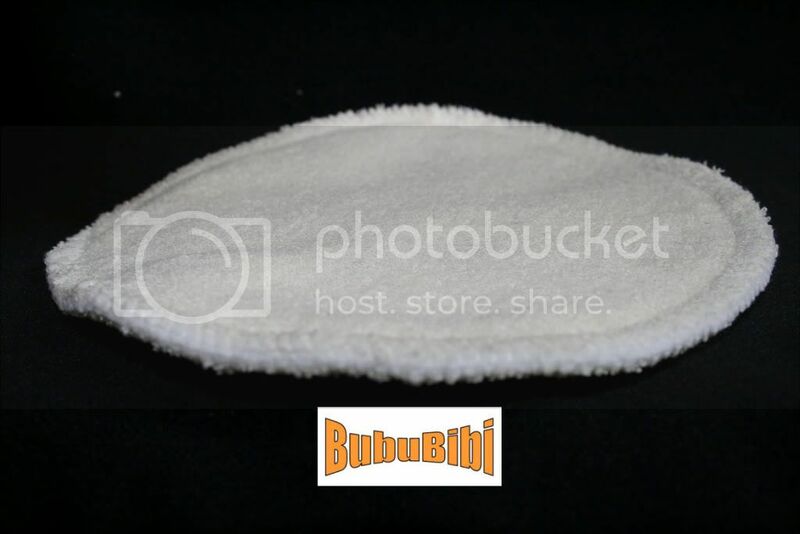 Its porous fibers comfortably wicks moisture away from skin. 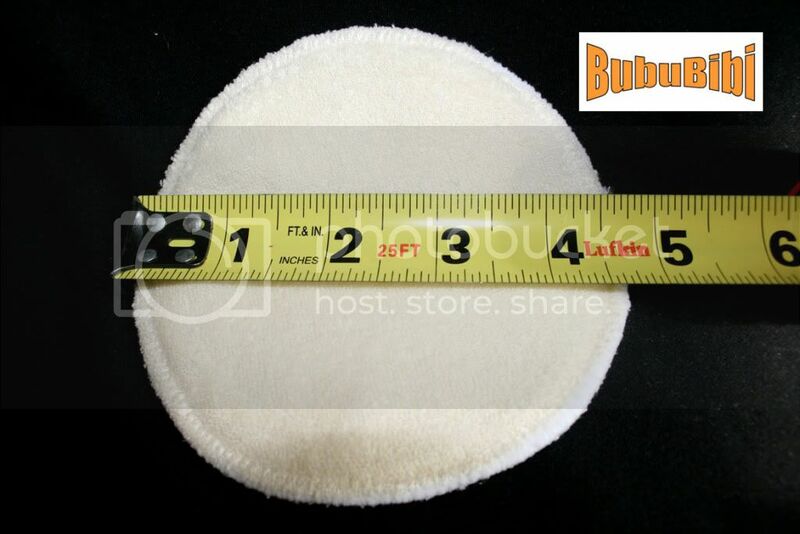 **Waterproof backing is made out of PUL.